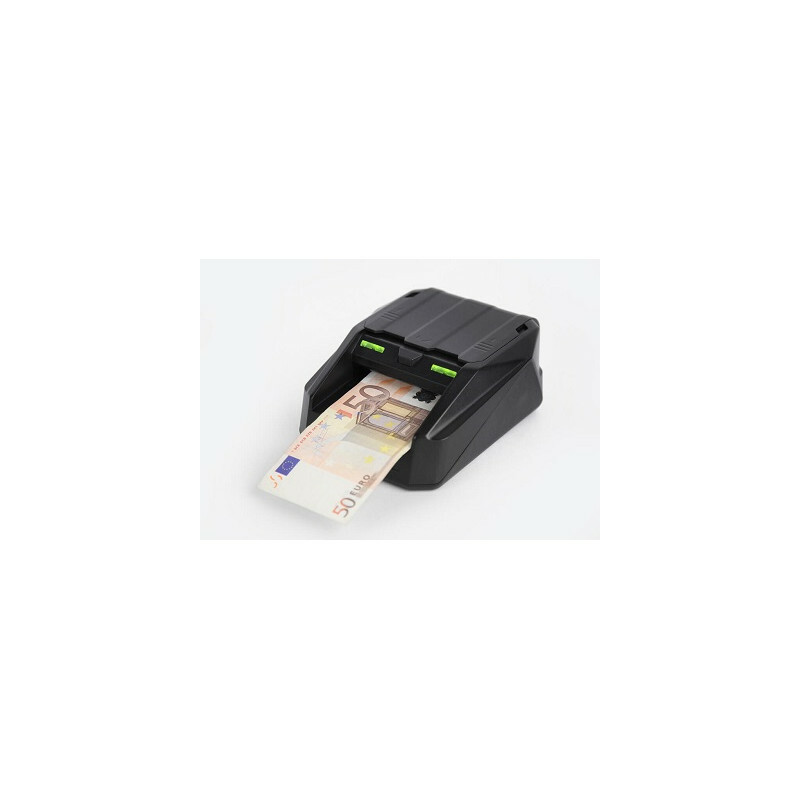 Moniron - Automatic Currency Detector - Siège Social M.A.I. 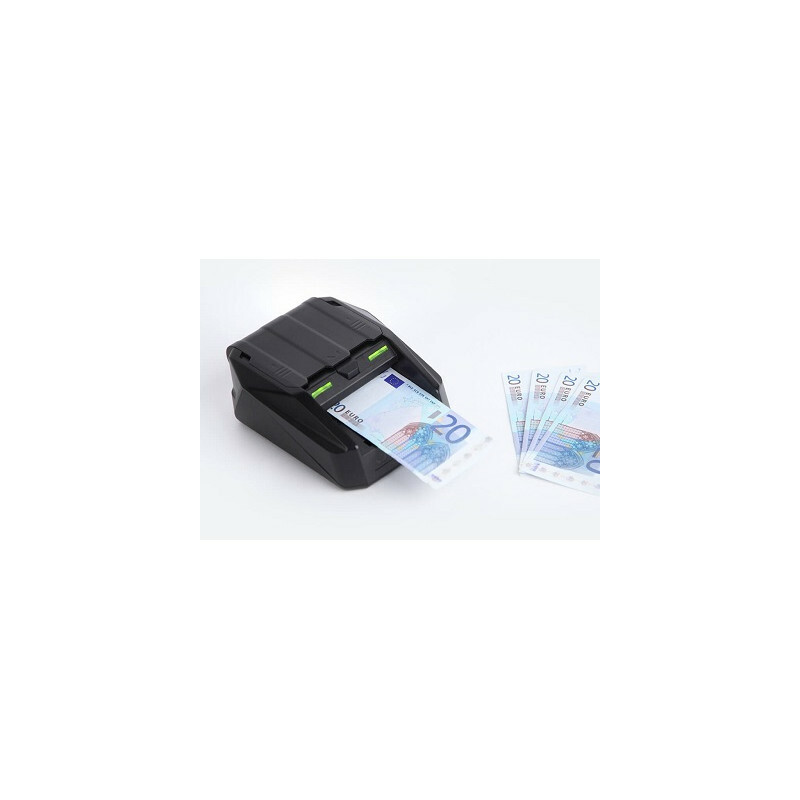 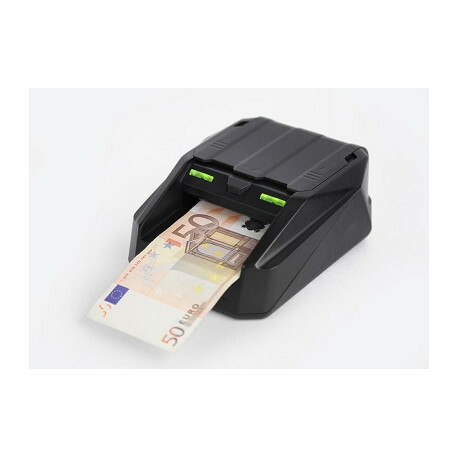 Protection against counterfeit notes, high speed checking, reliability and ergonomic design. 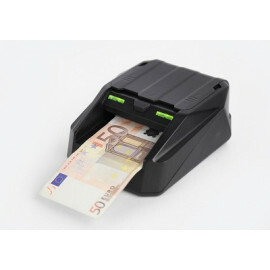 Uncompromising detection, easy loading of notes, easy to use. 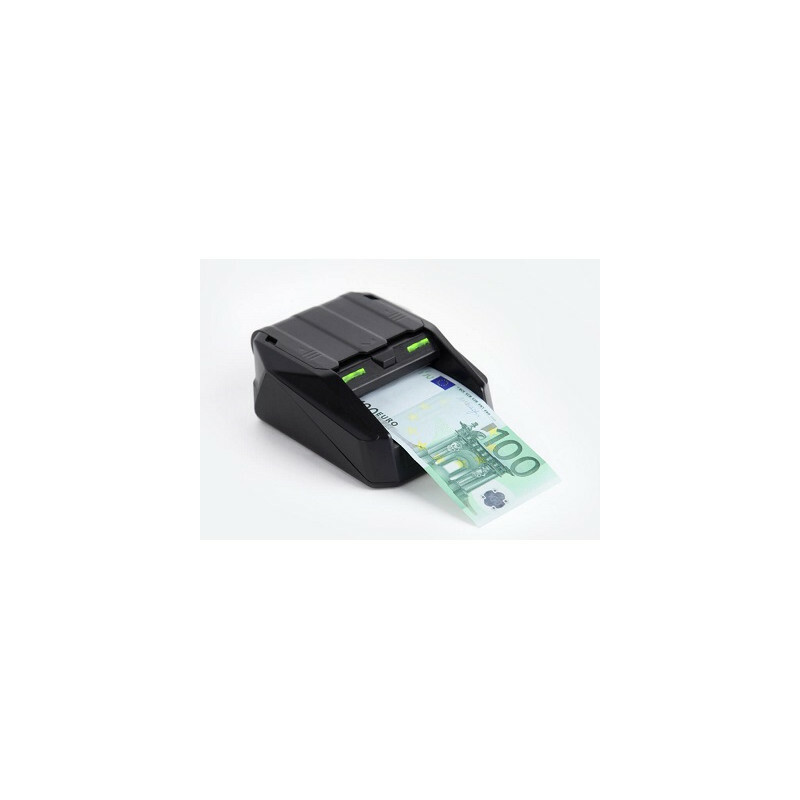 First automatic detector specially designed for point of sale applications.